Come check out our Red Tag Event on more than half of our In Stock Sheds. 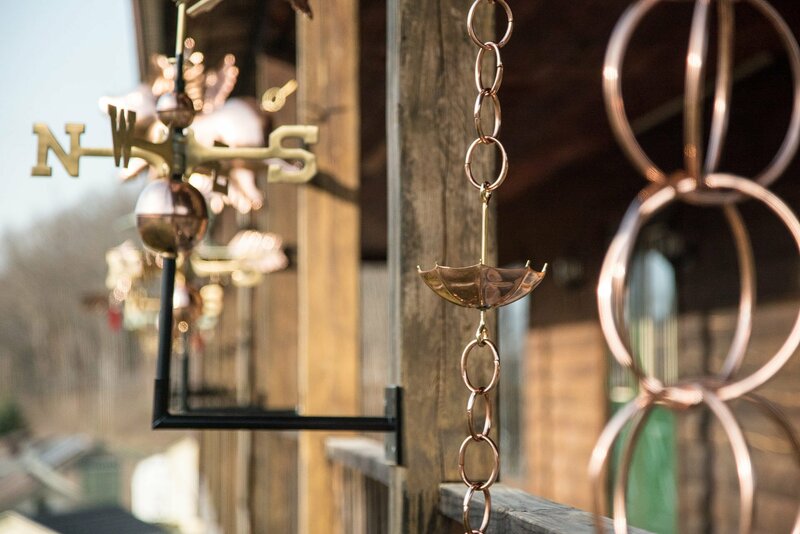 Here at The Shed Haus, in Pawling New York, we believe only the best is good enough for our customers. The difference in our quality is clear. 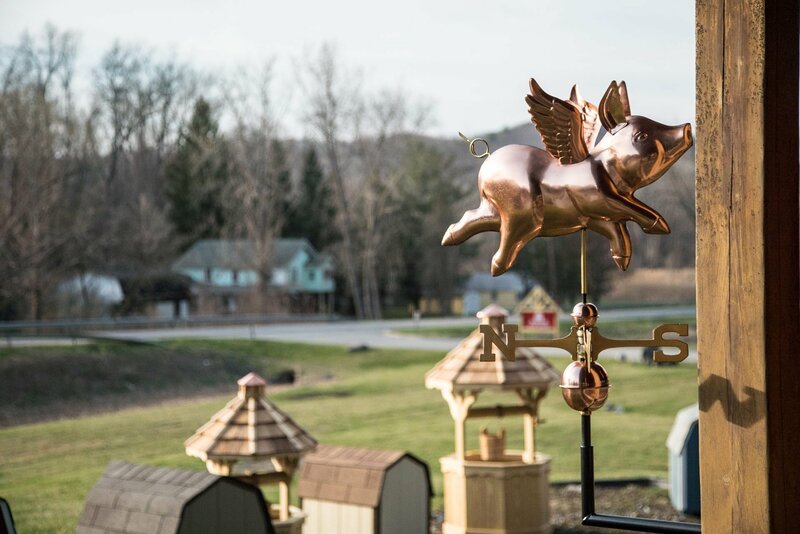 Our hand-crafted structures begin with premium grade pressure treated lumber foundation and are tied together with the highest quality vinyl or DuraTemp wood siding, 30 year architectural grade shingles and a 10 year limited warrantee. 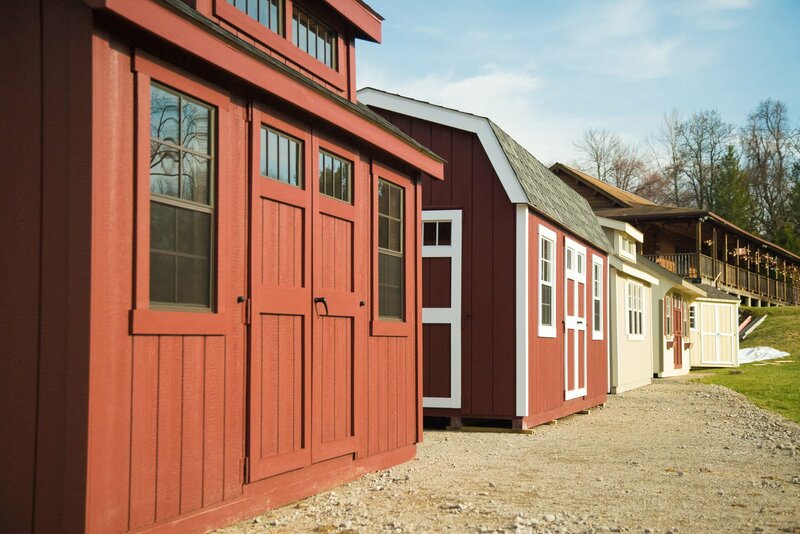 Color, size, trim, windows & doors are all customizable to your desires. 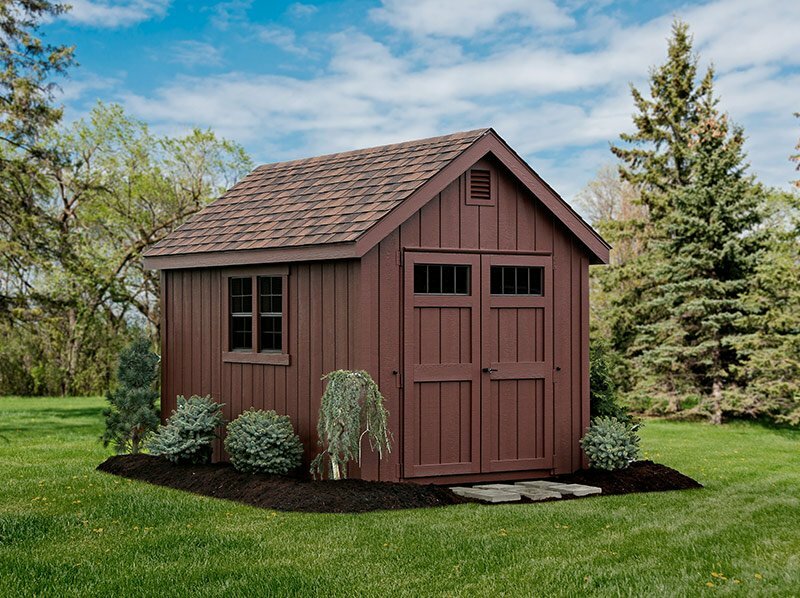 Nothing makes us happier than sitting down with you to configure a shed that meets your needs. 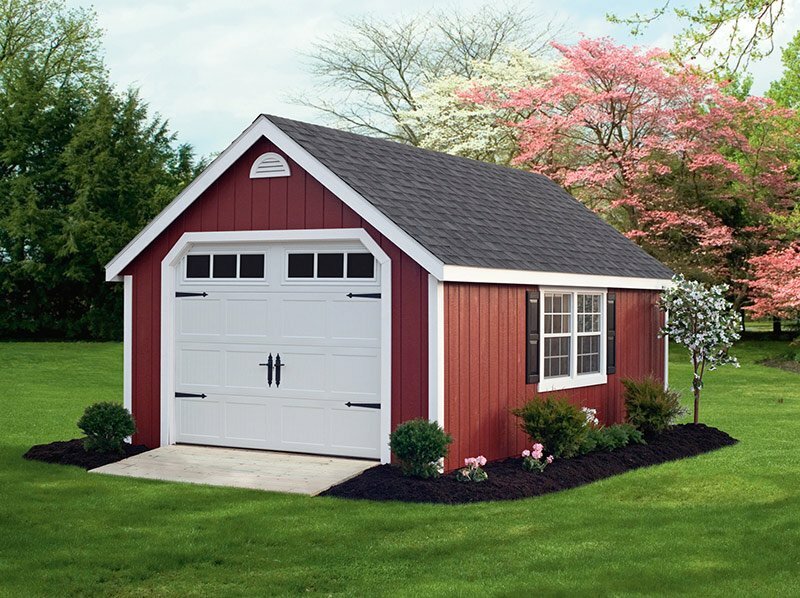 We welcome you to use our “Shed Builder” or meet with us to build the shed of your dreams! DuraTemp has a natural textured appearance. Its surface is 100% clear and free of patches and repairs. It can withstand exposure to the elements. 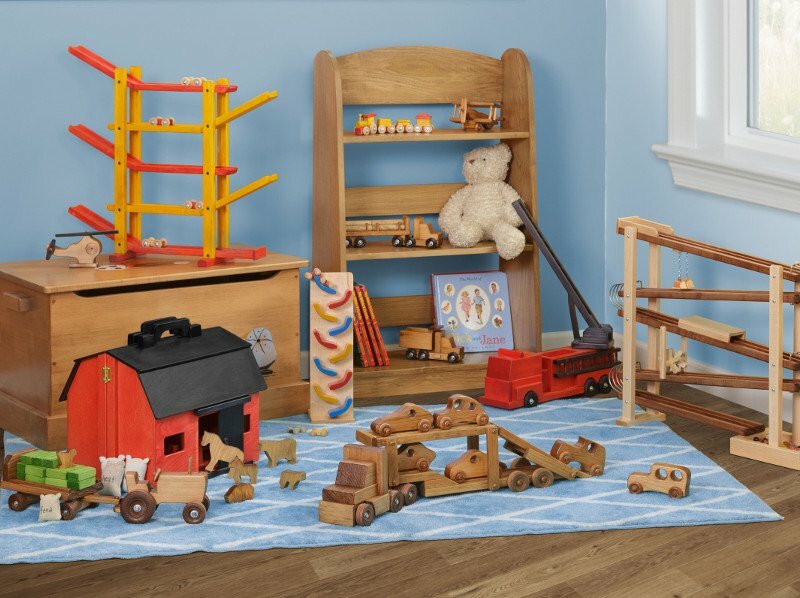 DuraTemp ® is manufactured with a strong plywood veneer inner core that is made of western softwood veneer and a fully water resistant (NAUF) phenolic resin. The surface is a tough hardboard face that won’t split, crack or check — even with rough treatment. The plywood core is stronger than most other siding products. DuraTemp ® Siding is made from real wood, an environmentally friendly renewable resource. 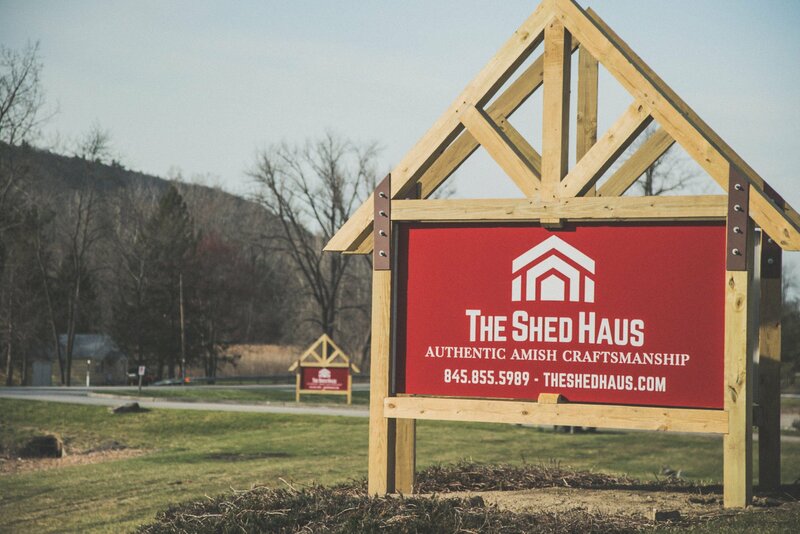 Contact The Shed Haus in Pawling, New York to schedule your appointment today.